With the state of the art of digital photography, analog photography is for many a thing of the past. That, however, isn’t to say that analog, or film photography is dead. To the contrary, film is currently enjoying a resurgence that many thought to be impossible. 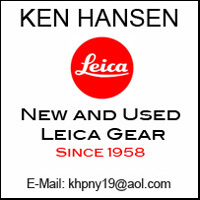 That is especially of interest to Leica since they are one of the very few companies that still make analog cameras, several as a matter of fact. Unfortunately, the market for films has undergone considerable changes and continues to do so. There are still some Kodak films available, but the company is nothing but a shadow of its former self. Ilford has undergone similar changes and Agfa has all but disappeared. Fuji is still going fairly strong, but they too were forced to streamline their film assortment considerably. 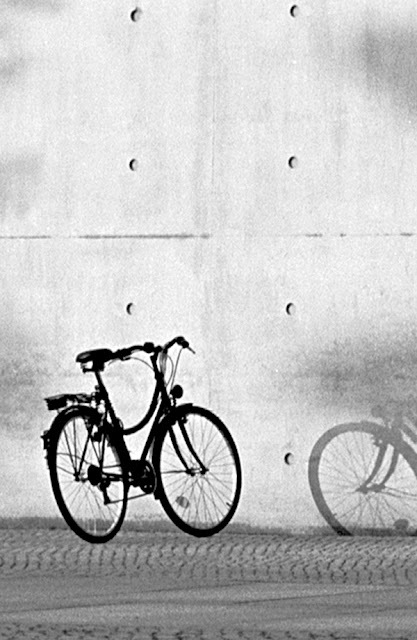 After the rapid emergence of digital photography several small companies cropped up to offer especially black and white films, but many of them experienced difficulties beyond their capabilities and several of these companies had to close their doors. Names like Efke, Ferrania and Foma come to mind. A similar fate appeared to be in store for ADOX. It was originally a brand name used by the German company, Fotowerke Dr. C. Schleussner GmbH of Frankfurt am Main, the world's first photographic materials manufacturer. The company's founder, Dr. Carl Schleussner, did pioneering work on the wet-collodion process during the early years of photography, and formed his manufacturing company in 1860. Working with the physicist Wilhelm Röntgen, discoverer of X-rays, Dr. Schleussner invented the first X-ray plate. Films were a relatively late introduction by the company in 1952, when they introduced the famous KB line of black and white films. In 1962, the Schleussner family sold its photographic holdings to DuPont who became owners of the trademark, and registered it in the United States. DuPont licensed the Adox film technology, but not the trademark, to Fotokemika in Yugoslavia, who used the technology for films sold under their Efke trademark. DuPont kept the Adox trademark, transferring it to a subsidiary, Sterling Diagnostic Imaging, for its Adox brand X-ray films. In 1999, Sterling was bought by the German company Agfa, and was absorbed into Agfa's Health Sciences unit. Thus the Adox trademark once again became German. Agfa did not use the Adox trademark, and the mark was removed from the German Patent Office trademark registry in March, 2003. 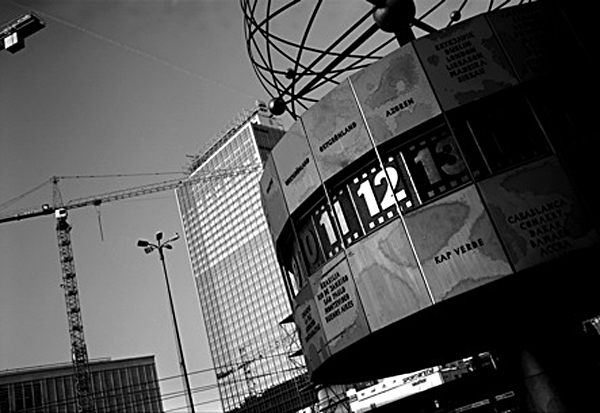 It was almost immediately revived by companies in Canada, the United States, and FOTOIMPEX in Germany. Fotoimpex of Berlin, Germany was founded in 1992. In 2003, they became the owner of the Adox film brand. This presented a problem because at the same time another photographic company in Canada also registered the name Adox Fotowerke, Inc. The Canadian firm decided to use a different brand name to avoid confusion. For a while Adox films were made by Fotokemika in Croatia. 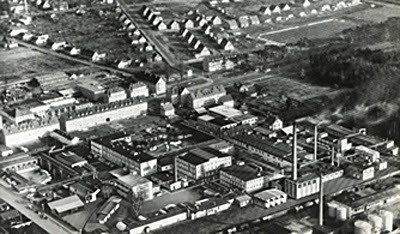 After the bankruptcy of AgfaPhoto in 2005, they worked with the former factories and laboratories to continue distribution of Agfa's old photo chemistry and paper products under new branding. Today ADOX films, photo papers and chemistry are hand-made in our factories in Berlin (Germany) and Marly (Switzerland). The heydays of analogue photography are over. Today´s users of film are enthusiasts and artists. 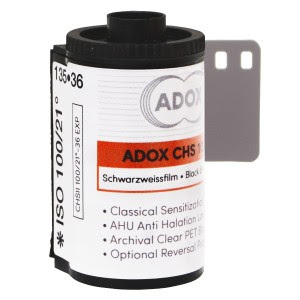 ADOX´s goal is to keep providing a wide selection of analog films papers and chemistry for many years to come. Therefore they invested all their money and opened up the “smallest photochemical factory in the world” in Bad Saarow near Berlin. Their goal is to manufacture finest quality analog product with the lowest possible investment in equipment and buildings in order to stay flexible and small enough to live of future market volumes. 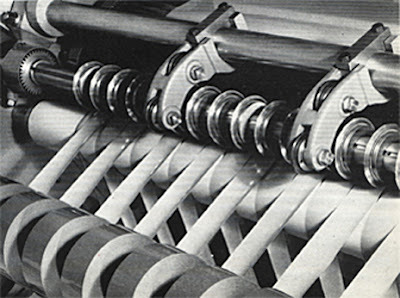 Many of their machines are from the research departments of vanished photo factories such as Agfa, Forte, Konica and others. Other machines needed to be rebuilt and probably the greatest task was to save the knowledge of the people working in those factories and transfer it to their own staff. 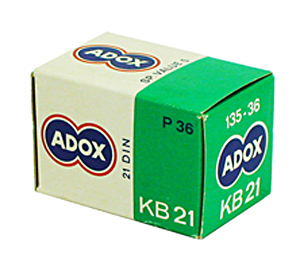 The main films made by ADOX are the CMS 20 II, CHS 100 II, SILVERMAX, ADOX SCALA, and COLOR IMPLOSION films. The CHS film old school emulsions which is still produced according to the old ADOX formulations which were introduced in the 1950ies. 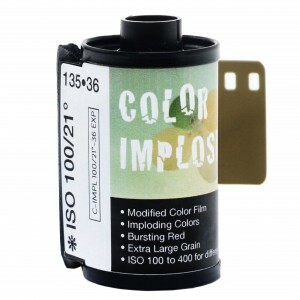 These film has a great tonal range and color separation. It modulates differently from modern films. ADOX CHS film has its own feel and look. Especially when pictures are dominated by blue sky the areas in the sky produce a very nice darker grey compared to more modern films giving the images a different depth and look. 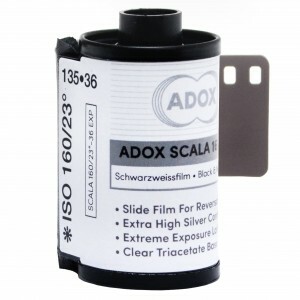 If developed in sharp working developers such as ADOX ADONAL, a faithful resurrection of the famous Agfa Rodinal, the films develop a visible edge effect and very high acutance and detail. Because of their low diffusion single emulsion layer technology these films are ultra-sharp compared to modern multi-layer films where the light will be diffused when penetrating through the different emulsion layers. An entirely new product is the ADOX CMS 20 II, the sharpest, most fine grained and highest resolving image recording system in the world. These films require to be developed in ADOTECH developer, they cannot be developed in regular developers. No other film is sharper, no other film is more fine-grained, no other film resolves more lines per mm (up to 800 l /mm). 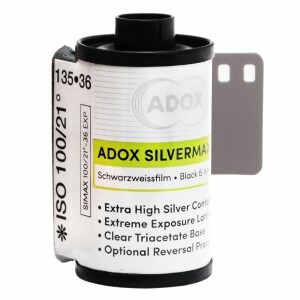 If used in pictorial photography the film achieves 20 ASA of usable speed in ADOTECH developer. If used for high contrast purposes the usable speed increases to 80 ASA. 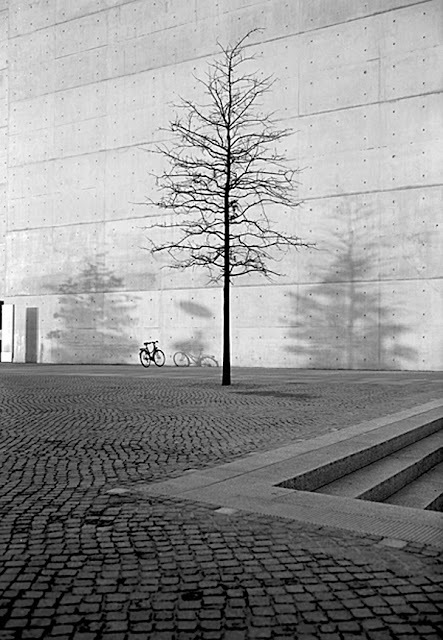 If developed in non-dedicated low contrast developers (HC 110, Cafenol etc) it can be exposed at 3-6 ASA. However, ADOX does not recommend using a different developer and they cannot guarantee the results. 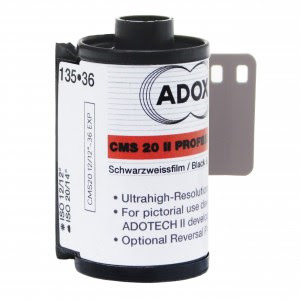 The film developer combination CMS 20 plus ADOTECH has been brought to perfection in years of research. The film achieves grain free enlargements of up to 2.5 meters diagonally. This equals mathematical about 500 Megapixel. 12 Megapixel equal 2.4% of 500 Megapixel. The special monodisperse ultra high resolution emulsion of the film makes it possible. The AHU anti halation layer in between emulsion and base material guarantees sharpness yet preventing any halation effect. ADOX CMS 20 has an orthopanchromatic sensitivity which differentiates perfectly between colors. The CMS “sees it all“. No green filter is necessary in portrait photography. The film´s base is totally transparent making it theoretically possible to reverse it and use it as an ultrahigh resolution slide film with extreme projecting possibilities. In order to do so you need to combine a reversal process with Adotech as a first developer. “If you want high resolution pictures you need to open your lens aperture to one stop below maximum opening. Otherwise the lens diffraction will lower your lens' resolution down to half of what this film can capture. 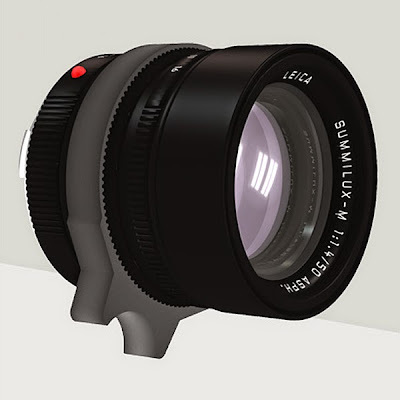 Best lenses are F1,4 high speed high quality lenses like Leica Summilux lenses. This puts you effectively between F2 and F4. Any normal day 2 hours after sunrise and up to two hours before sunset will give you something like a 125th or a 250th of a second at F 3.5. Therefore the film can be used under almost any condition where it makes sense to use it because there is actually something to see. More speed would force you to stop down too much on a sunny day, letting slip what your lens can actually achieve. 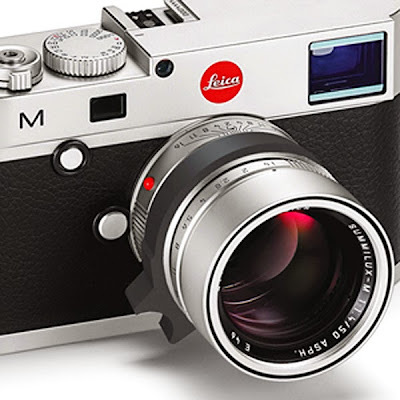 Several of the Leica M lenses do have a built-in focus tab which makes focusing a lot easier. The reason is that many of these lenses are rather compact, and a conventional focus ring would be hard to handle. However, not all of the Leica M lenses are equipped with a focus tab. For those of the Leica owners that would like to see focus tabs on all lenses, there finally is a solution. It is one of those things that make you wonder why you haven’t thought of this before. Enter TAAB. TAAB is a new company that has come up with a solution. Following the prototype stage, TAAB made samples available for beta testers. A Kickstarter campaign allowed them to ramp up full production in late spring 2015. Unlike other lens tab solutions, TAAB stretches to conform to your lens. No more screws, glue or zip ties. TAAB stays on but slips off with ease. Adding a tab to your lens has never been easier. TAAB are made of very durable Neoprene. The material will stretch for a secure fit on the lens. It will hold the stretch and won’t deteriorate. 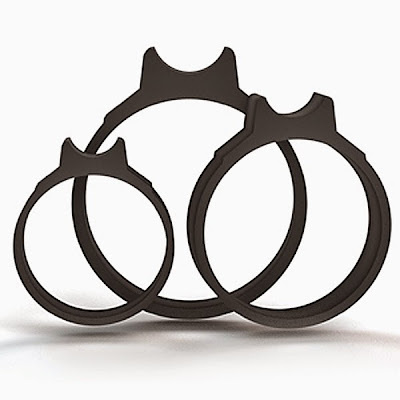 TAAB focus tabs are available in three sizes, Mini for rangefinder and other small lenses, Standard for midsized rangefinder or other small lenses, and Hefty for most SLR lenses.